Black Lightning creator Tony Isabella has issued a statement about the Black Lightning TV development. 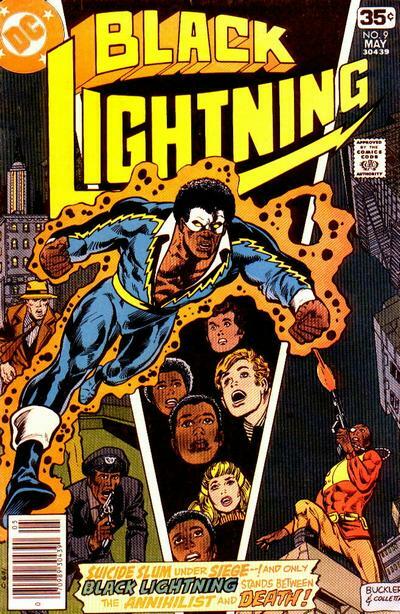 While writer Tony Isabella can’t say a lot about the Black Lightning TV project, based on the character he created for DC Comics nearly 40 years ago, he did post a catch-all statement on his Facebook page that he gave people permission to use. 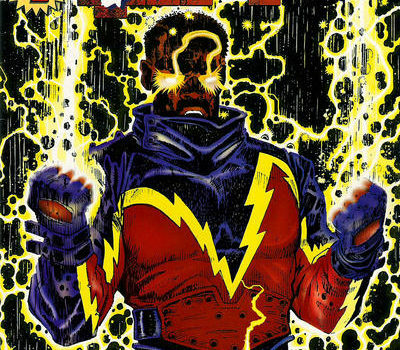 Black Lightning is my proudest comics creation. When I created him in 1976, it was because I recognized, as did many of my fellow writers and artists, the need for more diversity in our super-hero universes. That need still exists today, but it is being addressed in so many brilliant ways by many wonderful talents. 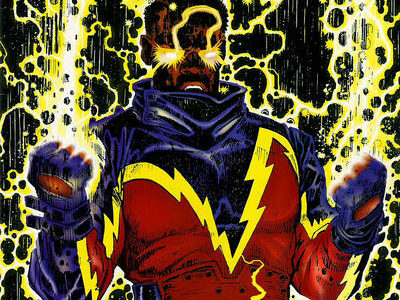 I’m delighted Black Lightning has been an inspiration to some of those creators and that he continues to be a positive role model. I’m thrilled beyond words at the prospect of him reaching new fans through the efforts of DC Entertainment, Geoff Johns, Greg Berlanti and Mara and Salim Akil.